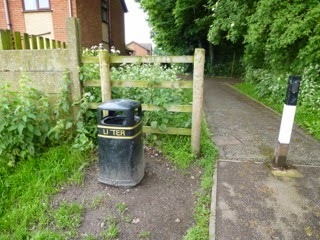 The litter bin near the Brampton Manor entrance has been a problem for several months now. 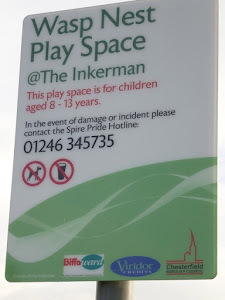 It keeps being pushed over and despite appeals to the council they just stand it up and stamp the soil down. Members of the Friends decided to move the bin and dig a bigger hole and fill it with concrete.